Welcome to Mahugh Fire and Safety. We hope you will be able to find the information you are looking for. See the options below and checkout the menu above to find more about us and what we do. Thanks again for visiting our site! 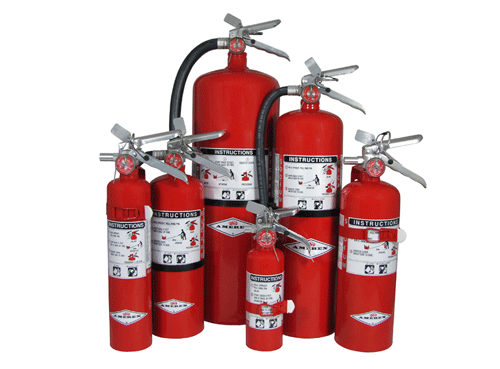 Mahugh Fire & Safety stocks a full line of American made fire extinguishers for commercial, industrial and residential applications. 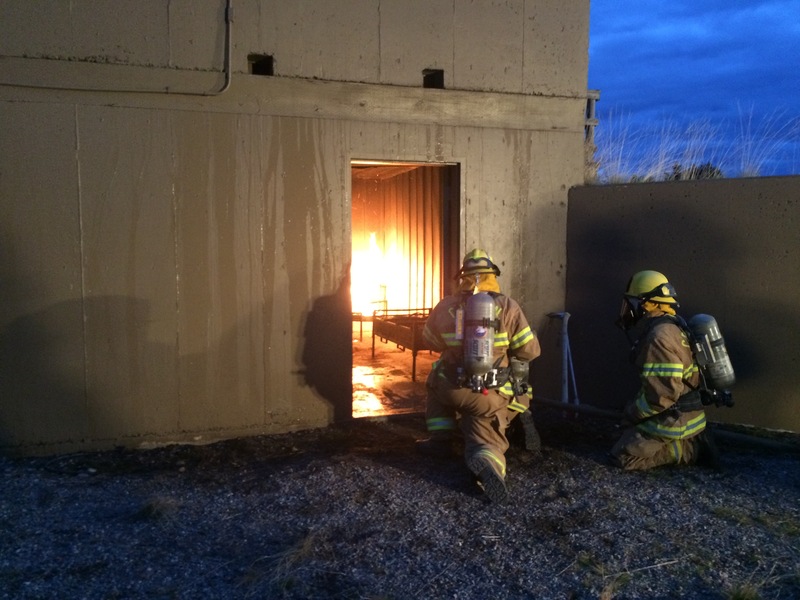 We offer fire extinguisher training upon request. We are certified DOT high and low pressure Hydro-static cylinder testing facility. Mahugh Fire has a strong community presence with involvement in a number of different volunteer organizations. We believe that giving back to the community and state in which we live is very important. 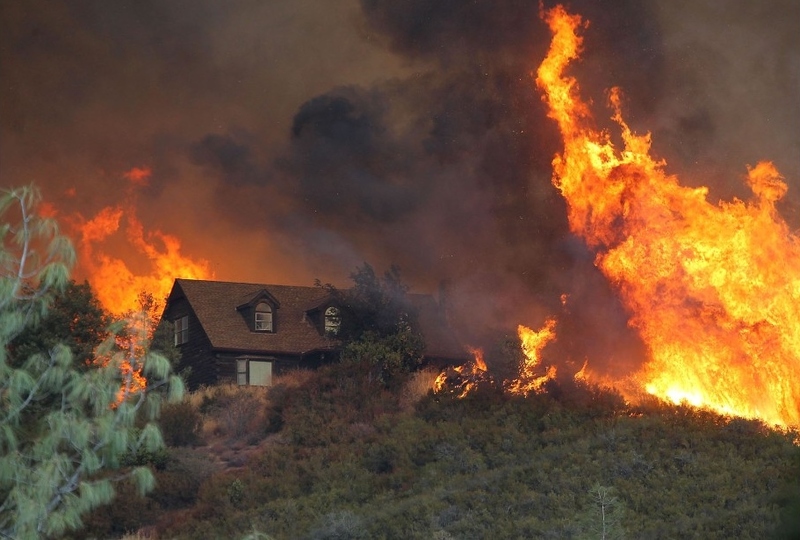 Mahugh Fire carries a great selection of fire equipment to fit many needs, from structures to wildland fires. We also have the ability to order in items if you need them. Check them out here!